While the words “walkway” and “pathway” are used interchangeably, there are fundamental differences between the two in function and choice of materials. Walkways are built for utility and are, therefore, designed as straight routes, made from hard paving materials. Pathways are like taking the scenic route when traveling: it may be longer, but it certainly is a visual treat. Walkways are typically built using stable hardscape materials such as concrete, stone slabs or pavers. Poured concrete is the easiest to install, but there should be provisions for thermal expansion and contraction; otherwise, you would get unsightly cracks that lead to further damage. Design/build companies prefer pavers since they look more natural and allow other colors that integrate better with the landscape. Pavers are laid in blocks, which naturally have gaps that allow for thermal expansion and contraction. Each piece can also be easily removed and replaced as needed. There are a few things you should consider, the first of which is the purpose of your project. Are you installing it as a means to access your front entrance from the curb? Or is it more like a way to showcase your landscaping? Choosing the former means your choices of materials should be simple. You can, of course, balance aesthetics and function when choosing a walkway over a pathway. You also have to consider the amount of shade that covers the area where the walkway will be. If you are building a covered walkway or if it’s along an area shaded with trees, there’s a good chance moss will grow on it. Moss thrives on concrete, so you may want to consider pavers or similar material if your walkway will turn out to be in the shade. Looking for roofing replacement companies that can also do home additions and walkways? 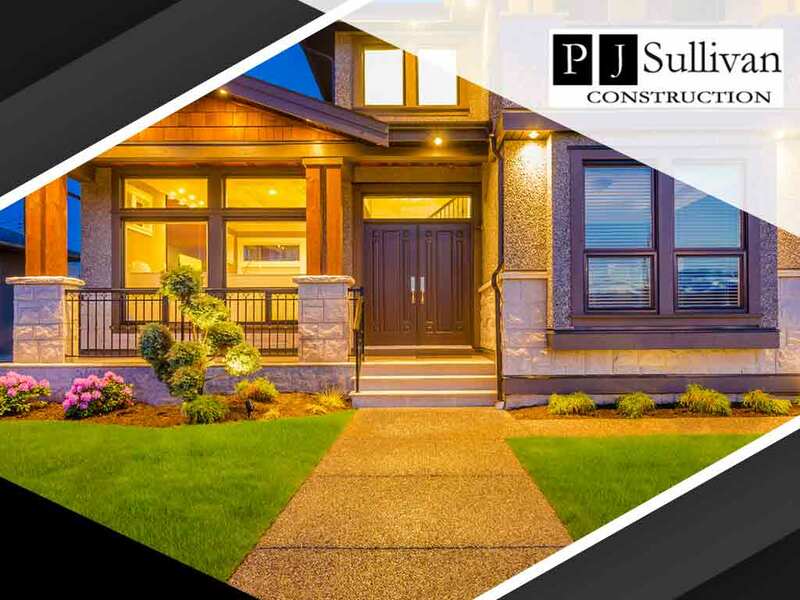 Call PJ Sullivan Construction at (201) 614-2724 (New Jersey) or (914) 215-5837 (New York), or fill out our contact form. We serve clients in Scarsdale, NY, and Paramus, NJ.